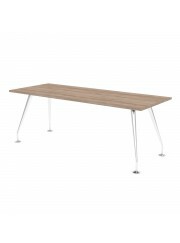 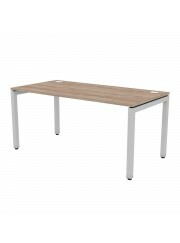 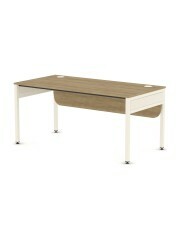 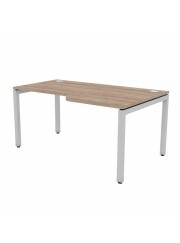 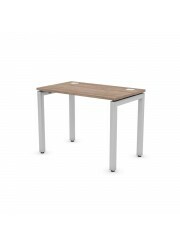 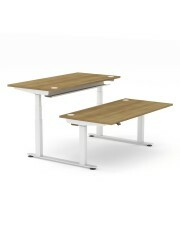 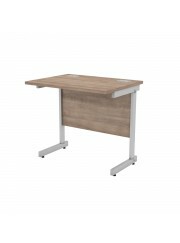 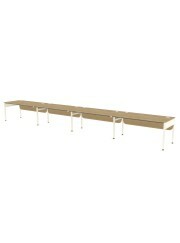 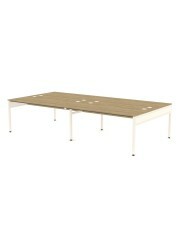 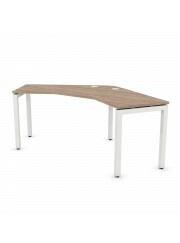 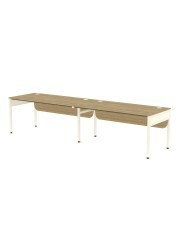 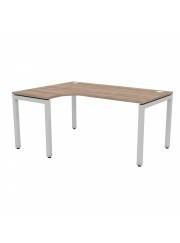 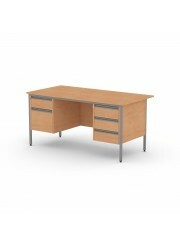 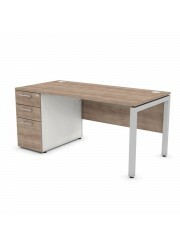 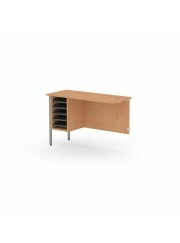 We manufacture a range of desks, both in style and function, to offer you the widest possible choice. 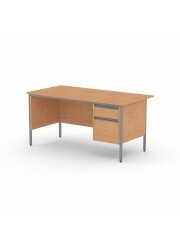 We understand that desk layouts can have a huge impact on the atmosphere of the working environment. 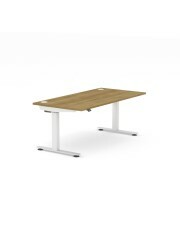 From height adjustable desks tailored to the individual, to bench systems for the large open plan office, or delta systems to build team working, we are confident you will find a solution here that is best for your workplace project.